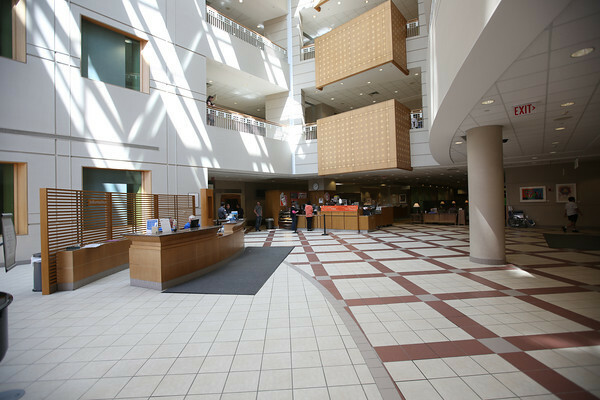 Whether this is your first time visiting Roswell Park or you are a frequent visitor, from the moment you arrive we aim to make your experience as our guest as comfortable as possible through a wide range of hospitality services. 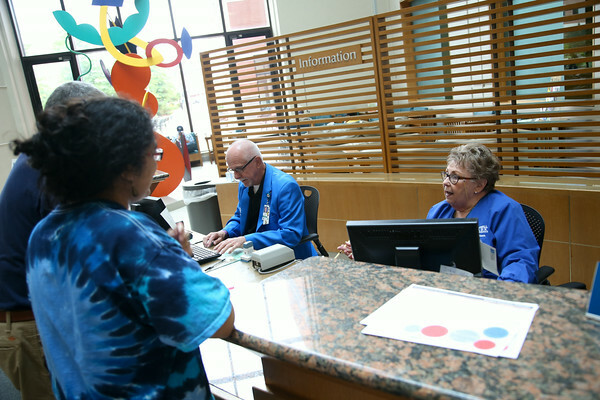 Staff members can help you locate a patient's hospital room or check a patient's status. Find out how to register, check in at your designated center and who to contact with questions. 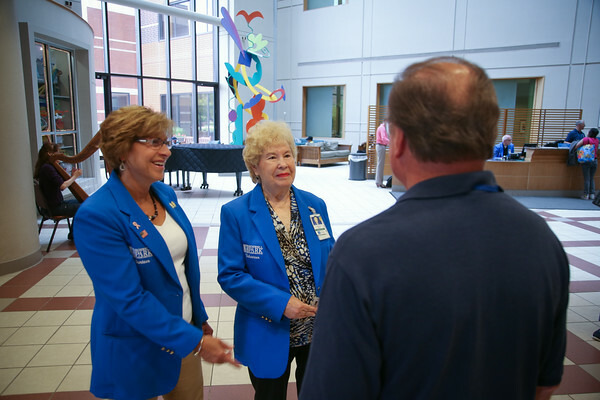 Stop by The Donor Center at Roswell Park during your visit and provide the gift of life to those who need it most.